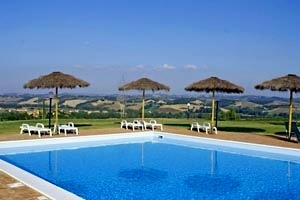 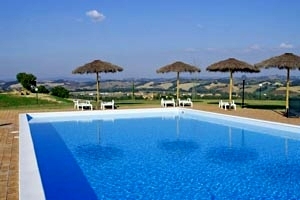 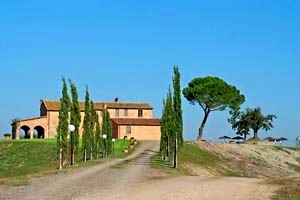 Villa Arbia is set on the top of a hill in a really suggestive position, immersed in a typical Tuscan countryside, near the little village of Ponte d`Arbia, in the province of Siena. 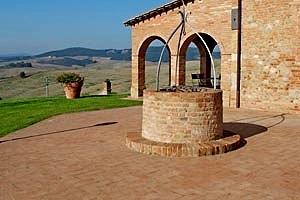 With daily trips guests can reach many intersting places such as: Buonconvento (6 km), Siena (23 km), San Quirico d`Orcia and Pienza (30 km), San Gimignano (60 km), Greve in Chianti (45 km), Florence (about 80 km), Arezzo (70 km) and Perugia (about 100 km). 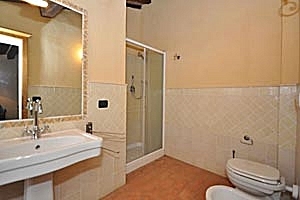 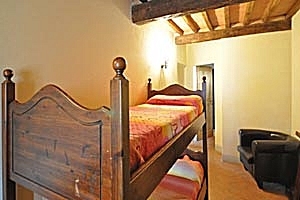 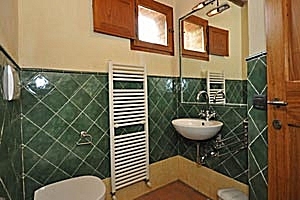 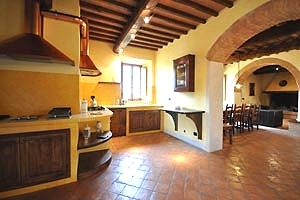 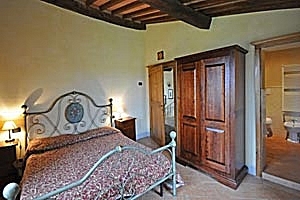 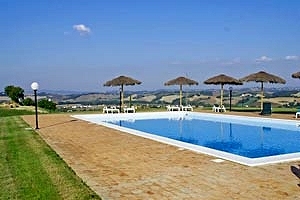 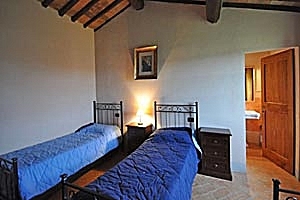 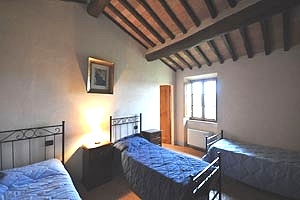 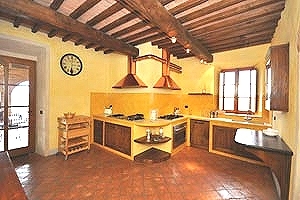 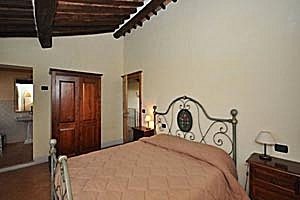 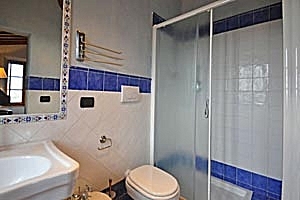 Villa Arbia is the right place for families as the house is surronding by a garden suitable for children. 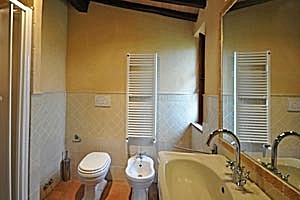 Moreover guests can practice fishing in a little private lake and bath in the famous Terme di Rapolano (2 kilometres from villa) and Bagno Vignoni (30 km) hot springs. 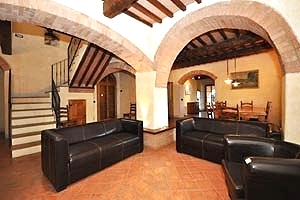 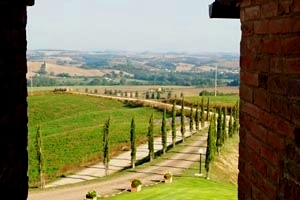 Nearby many farms produce the well-known `Brunello di Montalcino` and `Nobile di Montepulciano` wines. 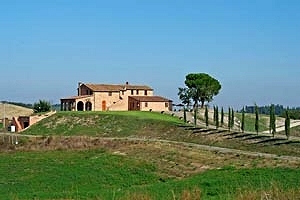 The house two-storey building can sleep 13 guests in 4 double bedrooms, 1 triple bedroom and 1 twin bedroom and has 8 bathrooms. 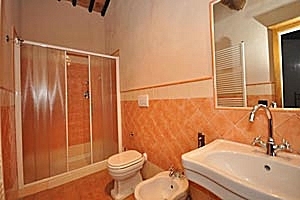 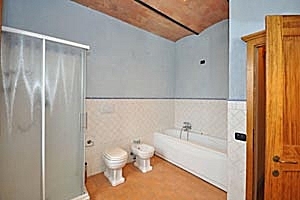 Ground floor: living room with dining area, large kitche, room with a sofa, a double bedroom with private bathroom with shower, a twin bedroom with private bathroom with shower (the two single beds can be united to form a double bed upon request), a bathroom with shower and a bathroom with bathtub and shower. 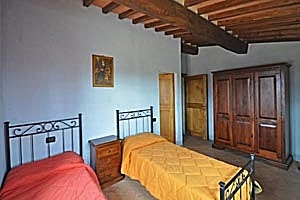 First floor (accessed both for inside and outside the house): living room with kitchen corner and dining area, a room with three single beds and a private bathroom with shower and three double bedrooms with private bathroom with shower. 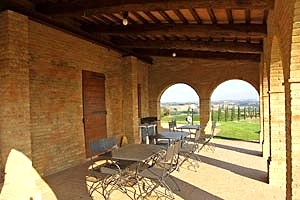 The villa comes with private swimming pool (14x6 m; depth: 1.50 m), barbecue, wood-burning oven, air conditioning, fireplace, Internet connection, TV set, fridge with ice maker, oven, microwave oven, fryer, grill, dishwasher, washing machine, cot bed and private car parking space. 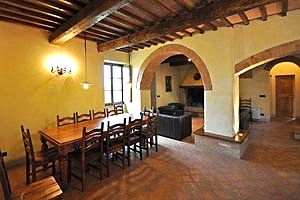 Horseback rides and dinners at the property are organised upon request. 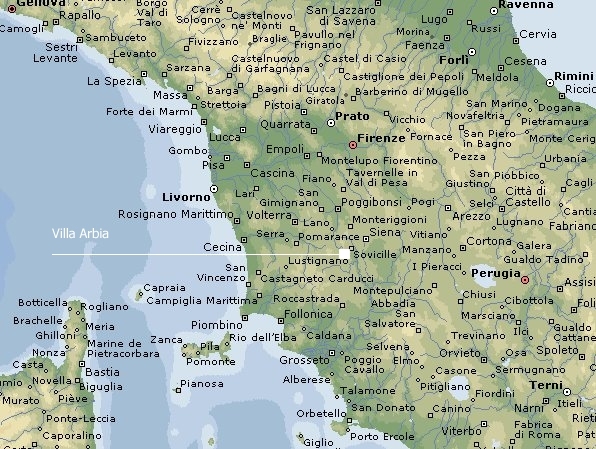 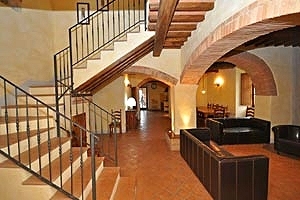 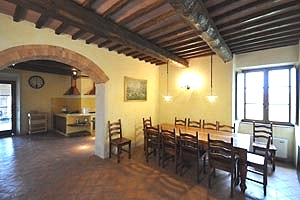 Restaurant, pizzeria and food shop are 2.5 kilometres from the villa.